Herbs, spices and extracts are gaining in popularity as consumers look for natural, recognisable flavours in their foods and drinks. According to Mintel, rising European demand for botanical ingredients reflects increased demand for natural products, but also demand for less sweet formulations. The market researcher says that older consumers aged 45+ tend to be most interested in cutting sugar, and are also most interested in botanical flavourings. In soft drinks, ingredients like elderflower, yerba mate and ginger create more sophisticated flavours without relying on sweetness – and such ingredients could help boost the carbonated soft drink category, as European consumers increasingly say they want to cut back on sugary drinks. Ginger is one of the most popular plant-based ingredients used to flavour drinks, including hot drinks, iced teas, juice drinks, carbonated soft drinks and alcoholic beverages. Mintel notes that part of its appeal is that it can be used in either sweet or spicy formulations, either as an accent flavour or in combination with fruit flavours. Suppliers of natural ingredients and extracts are responding to increased demand. Sensient Technologies, for example, promotes a range of natural and organic extracts under its ‘Natural Origins’ brand, including extracts from herbs, spices, fruits, flowers, hops, vegetables, teas, coffees and cocoas. For such products, the extraction technique is as important as the source material itself, particularly if manufacturers intend to highlight them as natural, clean label ingredients. One of the Sensient’s most popular extracts is a combination of gingerols and shoagols from ginger root, extracted using carbon dioxide at low temperatures. Gingerols provide ginger flavour, while shoagols are responsible for spicy heat. Meanwhile, Naturex supplies a range of flavouring extracts from more than 250 botanical ingredients and recently extended its range of floral-derived flavouring extracts to include extracts from rose, hibiscus and Brazil cress. It showcased a rose extract in a green tea drink earlier this year, highlighting “the health and wellness connotations of rose”. It said that floral flavours tend to appeal to consumers seeking out natural health benefits. When purchasing foods and drinks that contain botanical ingredients, it is this connotation of health that is often most important. Consumers are not always looking for specific functional properties, but tend to perceive products with natural, recognisable ingredients as more generally healthy. Mintel has also noted rising European interest in floral extracts. Although less than 1% of new products are flavoured with flowers, it says one in three Italians has a preference for botanical flavours in drinks, while over a quarter of Germans enjoy them in foods. 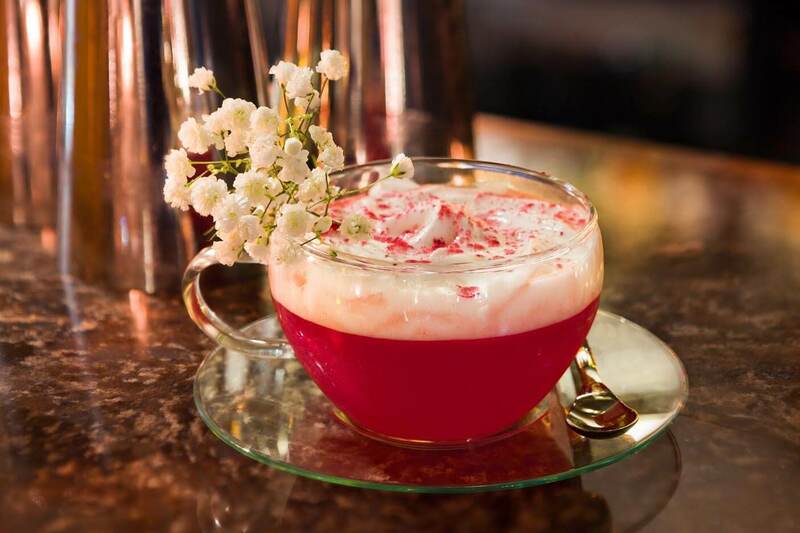 Floral flavours in particular are already popular in drinks, but the market researcher says they are starting to enter other categories, including ice cream, yoghurt and sweets. In the near future, it suggests European manufacturers could take inspiration from Asian tastes for floral flavours, signalling new opportunities for extracts from cherry blossom, lotus flower and chrysanthemum.